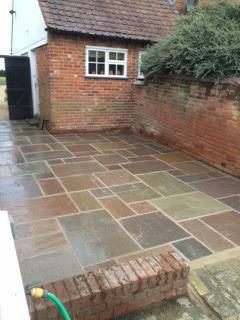 E King & Son are a well established company providing paving and driveway services in the Essex area. 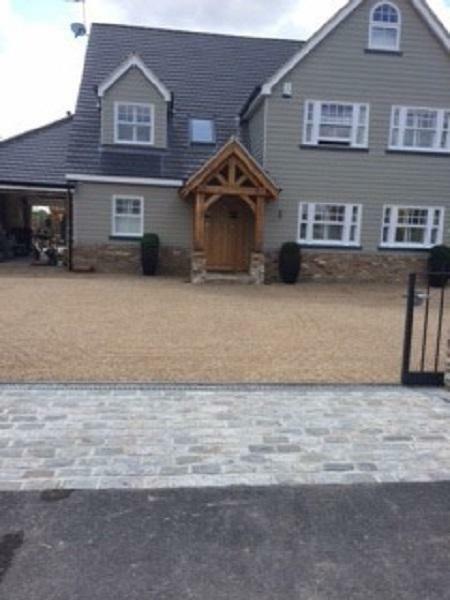 We provide the best driveways and have developed an excellent reputation for trade, small and large businesses and the general public. 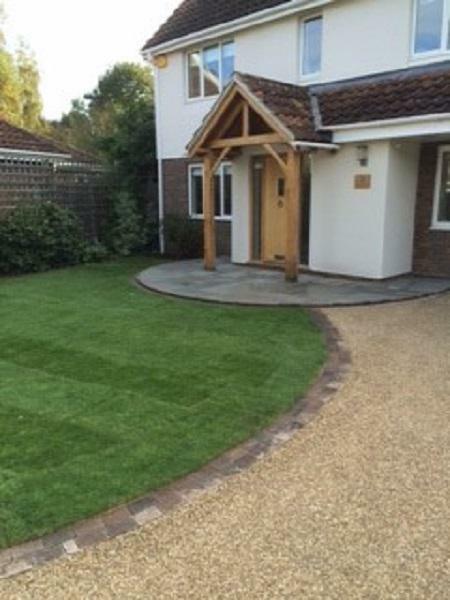 We are trusted for our excellent service, and known for our affordable prices and the high standards of our skills, knowledge and workmanship. 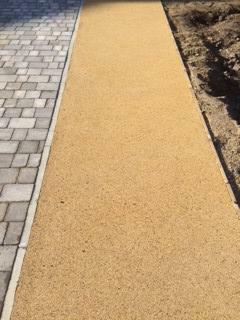 With over 45 years' experience, in tarmac, ground-works, drainage and block paving. E King & Son have considerable experience and expertise and have developed a strong reputation for efficiency, reliability and value. 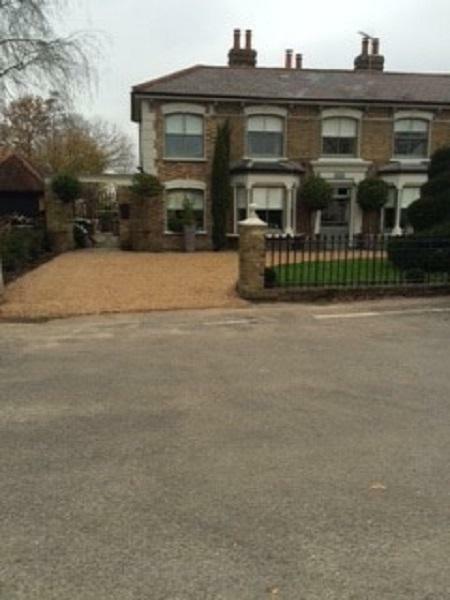 "Done for the GP Surgery and my home since 2010. Always very, very impressed." 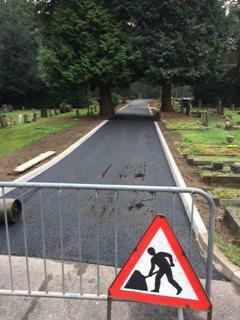 "New path in church yard, we are all very pleased with E Kings work." 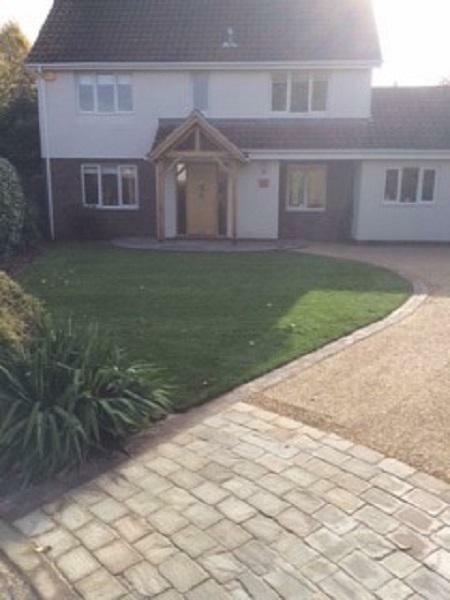 "E King & Son are very professional with their work. I would highly recommend. Thank you."